Hey guys we are back with another video. 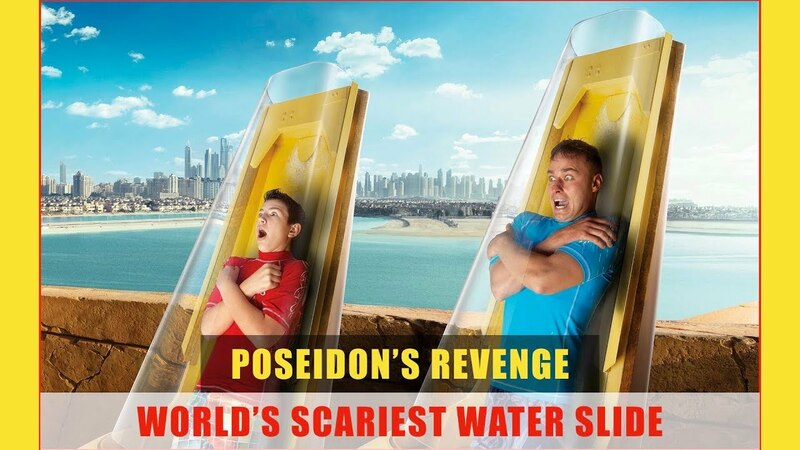 This video is about the world's scariest water slide, POSEIDON'S REVENGE. This waterslide is part of poseidon's tower in Aquaventure, Palm Jumeirah. In this slide you fall-though the tower at speed of 60km/h 😲, Yeah the ride is superfast. If you like this video don't forget to share with your friends.